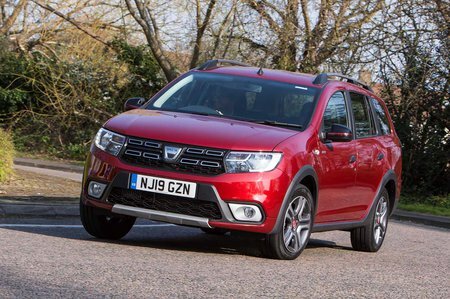 Dacia Logan Access Review and Deals 2019 | What Car? Provides the headline starting prices but, in reality, few people these days will put up with its spartan equipment list. Not only do you have to wind the windows up and down manually, but also have to live without air-con or a radio.